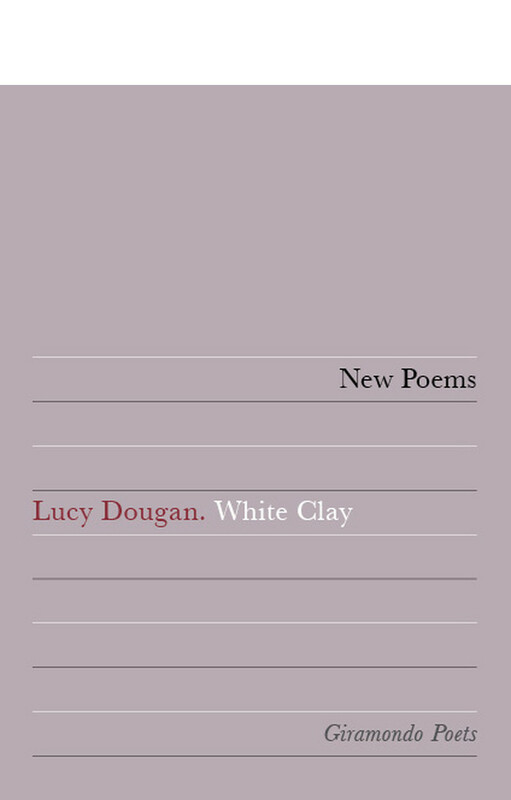 Lucy Dougan’s first poetry book, Memory Shell won the Mary Gilmore Award. Her poems have appeared in many journals and anthologies. Her second collection, White Clay, was published by Giramondo in 2008. In 2006 the manuscript of White Clay won the Arts ACT Alec Bolton Award. She currently works in an administration and research position at the University of Western Australia’s Westerly Centre and is poetry editor of the University of Canberra’s new online journal Axon: Creative Explorations. Her chapbooks Meanderthals (Web Del Sol) and Against Lawns (Picaro) were both published in 2011.